So, many of you have been waiting and waiting for this month to arrive and I’m glad to say it’s finally here (almost) !! 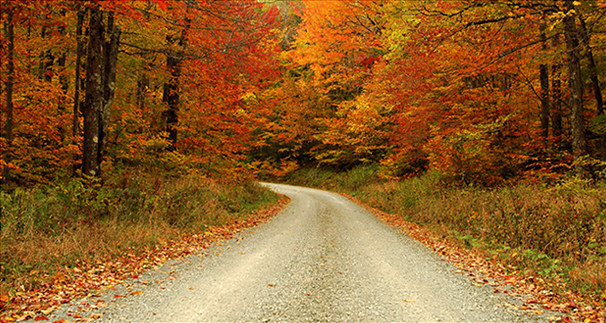 The month of October begins tomorrow which brings the many wonders of fall, including pumpkin spice lattes (or pumpkin spice EVERYTHING for that matter), the changing colors of leaves, getting to wear all your favorite boots & scarves, and of course carving pumpkins and trick-or-treating! All throughout this month (and a little into November cause we have soo many kids to feature!) 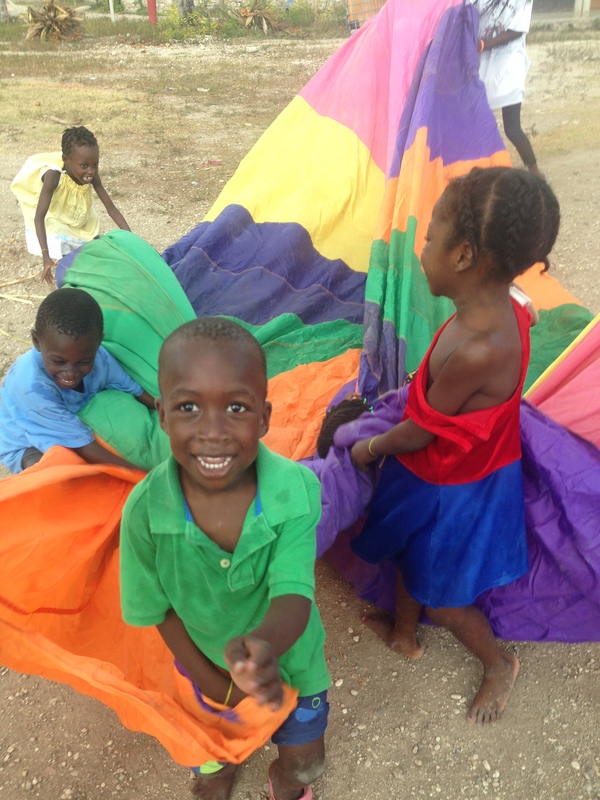 we’ll be posting right here at Circle Haiti about all our kids at the NWHCM orphanage on the Mole St. Nicolas campus!! If you don’t want to miss any of the blogging action, be sure to Follow us here at Circle Haiti. We’ll tell you a little about each one of them and what makes them unique in their own ways and then share some pictures and stories so you’re all properly introduced! And the most important part is that we’ll be praying for each of these kids throughout this month; we’ll be circling each one of them in prayer and praying Scripture over them. 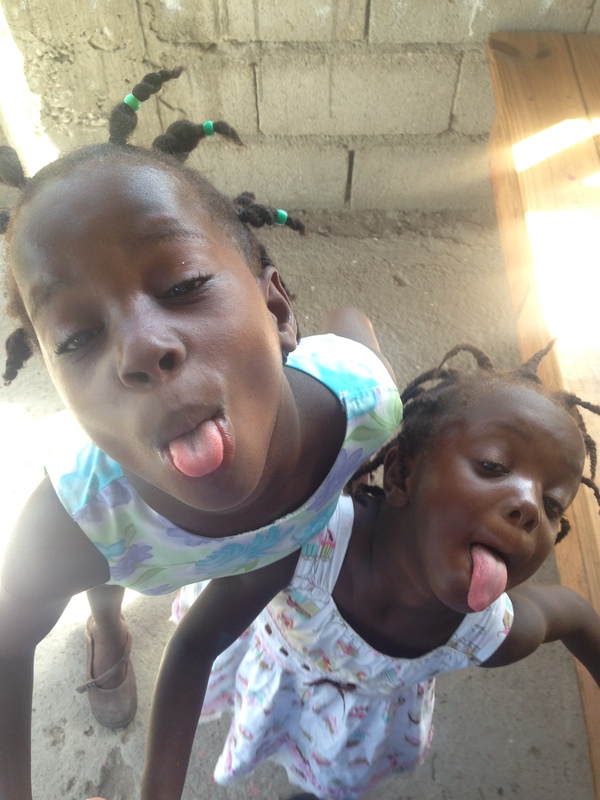 So I’m asking you, will you join Circle Haiti to pray over these kids?? These beautiful children in the Mole, along with all the amazing kids at all the NWHCM campuses, are the precious children of God and our ultimate prayer is that they would grow in their understanding and belief of His great love for them. Each day, besides prayer, there will also be an opportunity for you to really get involved in these kids’ lives in a tangible way. Orphan care through NWHCM is supported through sponsorship and few of our kids are fully sponsored yet. So there’s a chance for you to join their “Family Tree” as we call them and financially support a child each month, helping fund their education, medicine, meals and other basic needs. A full Family Tree is composed of 10 sponsors pledging $30/month each. Please prayerfully consider joining a Family Tree this month and being involved in changing the life of a child at NWHCM. 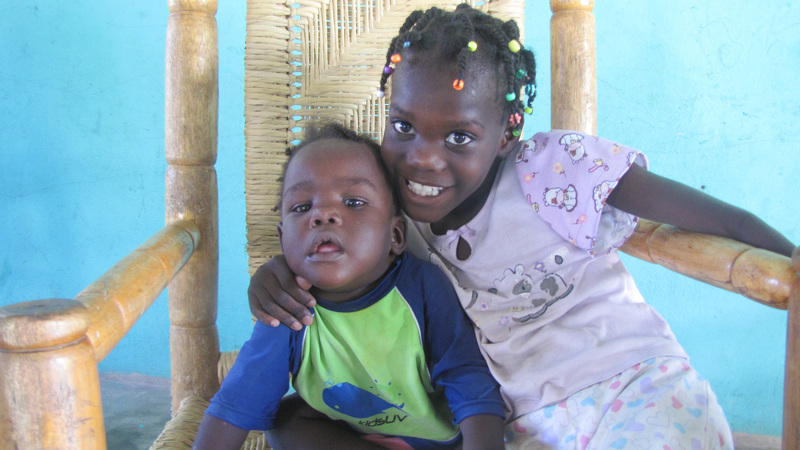 Each child’s feature post on Circle Haiti will have more information about how you can join their personal Family Tree. If I could ask just one more thing of all our readers out there in cyberspace. As you read through the posts this month, feel free to (that means please do!) comment and let us know your thoughts! Maybe you’ll be learning about our kids for the first time this month or maybe you already know them and have met them yourselves! 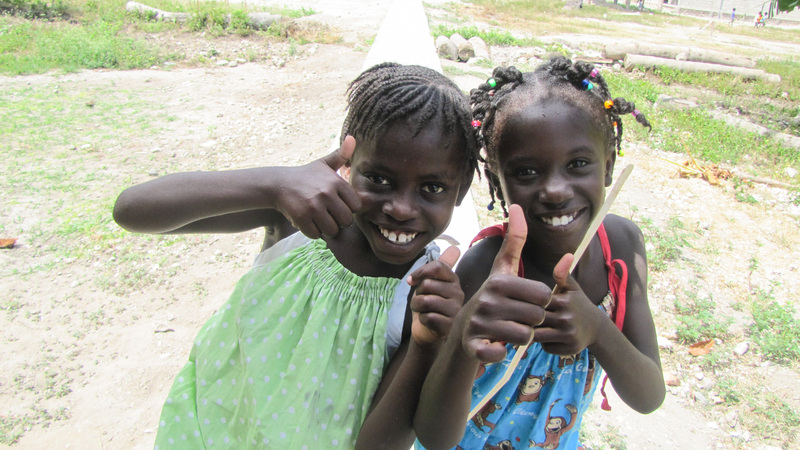 Either way, feel free to leave us comments throughout the month – you can return the favor by introducing yourself to us or sharing some of your own favorite stories or experiences in Haiti or with these kiddos! Also, if you feel so led, leave a comment containing your own prayers for these kids, what you’re circling or some Scripture you feel God placed on your heart regarding that child or post. That’s my final request – cause it really does make things all the more interesting to receive feedback or hear from all y’all out there!! Okay, so, before we get to all the adorable pictures and posts about these kiddos, let me just say thank you to all of you who have partnered in prayer with Circle Haiti from the very beginning. This month officially marks our third year of October is for Orphans posts and our two year anniversary of even being a blog! There’s been a lot of changes since then and we all have definitely grown a lot! It really has been crazy amazing all that God has done and how He has used these prayers and posts these past years. So, get pumped and get ready because October is coming and each day will bring a new precious face to your news-feed! Join us in getting to know these kids and committing to circle them in prayer!